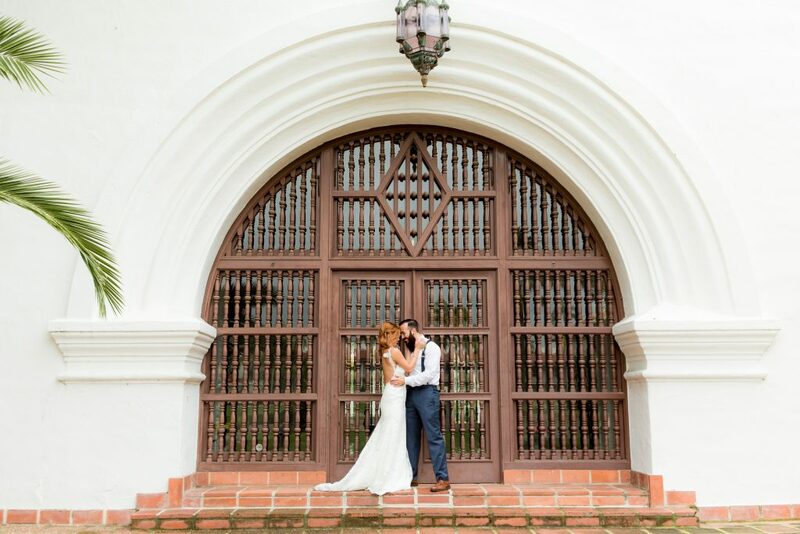 Santa Barbara is one of the most well-known wedding locations in the world. 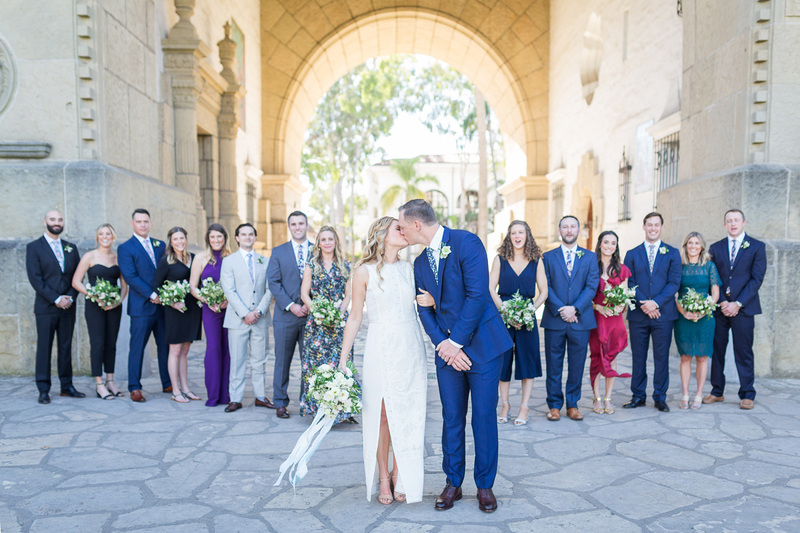 People come from all over the United States as well as from far over-seas to celebrate their love, inviting their friends and families to come and enjoy the celebration with them in one the most beautiful locations in the world. Submit an inquiry below to learn more about our photographers and offerings for 2019! Comfort Level Comfort LevelI don't mind having my picture taken.I'm just not that comfortable in front of the camera.I LOVE being in front of the camera!